Spring worksheets and printables. Primary worksheets and printables to celebrate spring. Signs of spring. 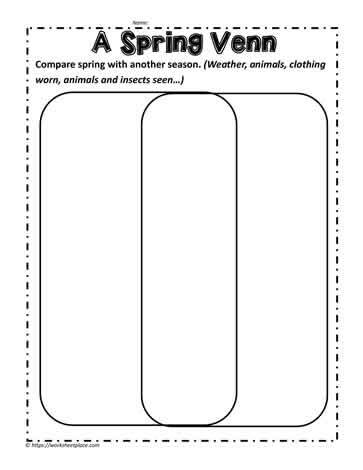 See also: Life Cycle of a Frog Worksheets, Life Cycle of a Butterfly Worksheets Parts of a Plant Worksheets and Weather Worksheets.